We are buying new modular house and putting it on land we bought. The grading and landscape guy wants to put a circular drive in front and a carport to the side of the house that the master bedroom is on, which is the dragon side of house, (the carport would not be connected to house but sits at an angle, so there are no poison arrows toward the house). I’m ok with that, but he thinks a drive from the carport to the basement entrance should go around the back yard to the basement entrance. I’m not sure that’s good, or should the basement drive come off the circular drive in front of the house. If it comes off the front driveway, will too much water (energy) be flowing by the front of house? The house is facing north, with the left side higher than the right, as the basement entrance is on the south end. Thank you for your thoughtful question! I will only be able to answer only half, as the other half is a bit more complicated and requires an in-depth consultation with a feng shui practitioner who can take a closer look at your floor plans and the layout of the land. I will be happy to discuss a few points you mentioned. Congratulations on your new home and the land! 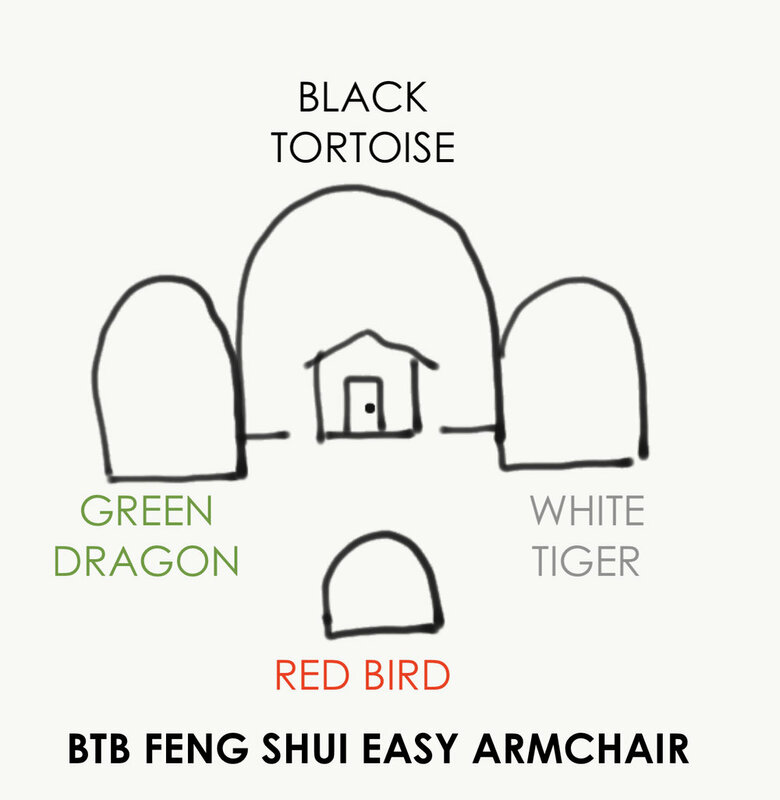 For anyone who may be wondering what Barbara means by the “dragon side” of her home, in BTB feng shui, there are some directions we do look at in terms of house location. Imagine that you are the house sitting in an easy, comfortable armchair position with your back against the wall. To your right is the green dragon (if you are standing outside and facing the house from the outside, this would be the left side). On your left (as the house) is a white tiger. Behind you is a black tortoise, and in front of you is a red bird. These are the directions Barbara is referring to. The part of this question I can speak to regards the circular driveway. If you have a circular driveway, it is ideal for the driveway to curve towards the house and hug or embrace the house. This will bring more wealth, abundance, good health, qi and opportunities. When the driveway curves away from the house, all this energy and opportunity moves away from you. So it’s great that you’re putting in your own driveway, and I would recommend ensuring that it curves toward the house rather than away from it, like in the drawing below. Unfortunately, as I note in most of my posts, I practice BTB feng shui, which doesn’t consider cardinal directions, so I cannot comment on the house facing north, especially with the information I’m given. 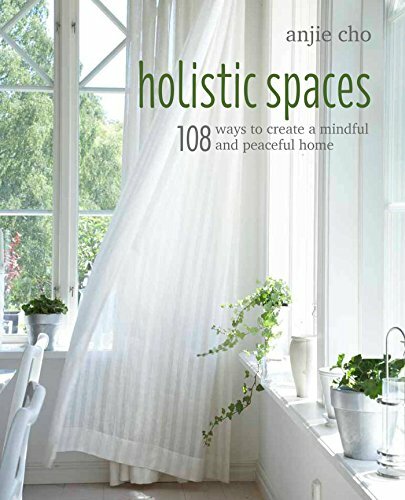 If you are very concerned about this, it would be helpful to find a feng shui consultant in your area with whom you resonate and who you trust and have them take a look at the lay of your land and your plans, to assess the energy there.